In this episode, Jeff takes on this one liter sample of rose. 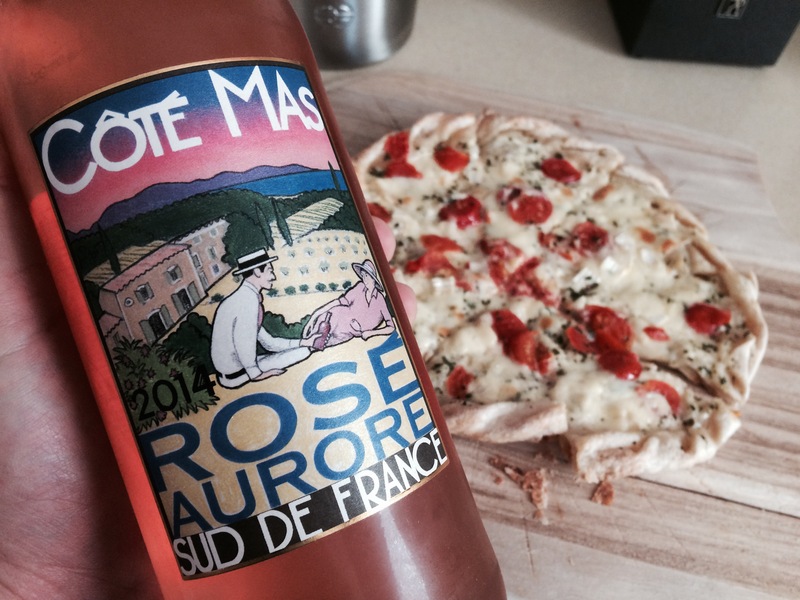 Wine Tasted: Stay Rad, Jeff What’s your go-to rose this Spring? Leave a comment, and let us know.